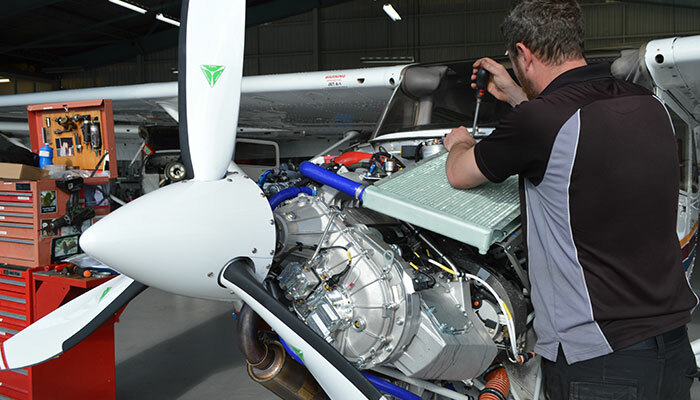 Our aircraft maintenance services range from correcting the simple squawk to engine changes and air frame repair. If you have an issue and you want to understand what it will take to have it corrected, give us a call. We encourage your involvement in the maintenance of your aircraft. We go so far as to discount the flat rate annual fee if you decide to help! If you don't want to help, that's okay too. 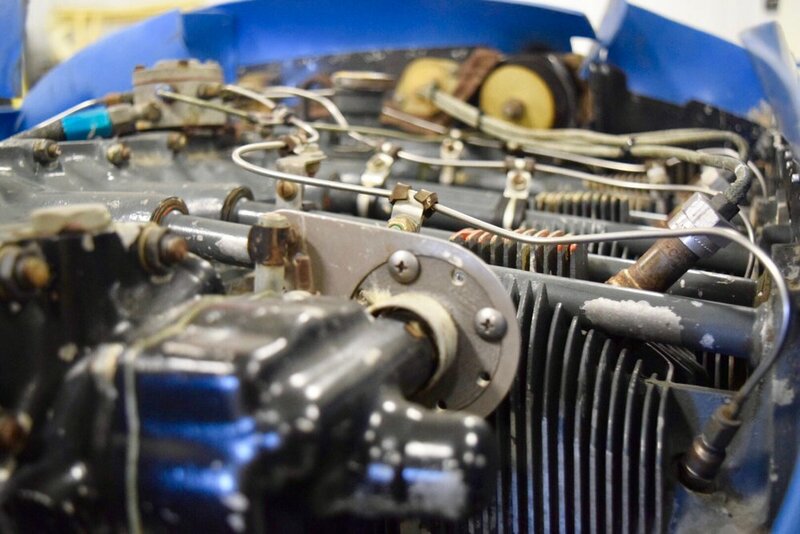 We inspect/repair your airplane in accordance with the manufacturer's inspection/repair guidelines in addition to meeting the scope and detail of Appendix D to Part 43. Upon the completion of the inspection we will sit down with you (over a good cup of coffee of course) and review discrepancies found during the inspection. Your options for correcting the discrepancies will be discussed and a plan will be mutually created to return your aircraft to service. GWA maintains all of its technicians on an FAA Approved Drug and Alcohol program. We can be reached for emergencies and after hour issues by calling or texting.